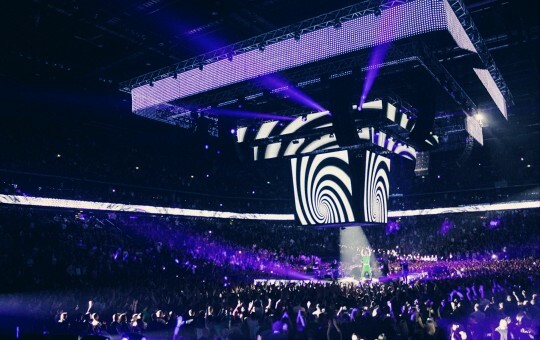 For the concerts, when everyone’s attention is on scenography and the visual side of the event, the best choice is a LED system, which has the most visual possibilities both for its size and resolution of the video, and furthermore enhances the effect of the show. To live stream during the concerts, we desing and install TV systems. 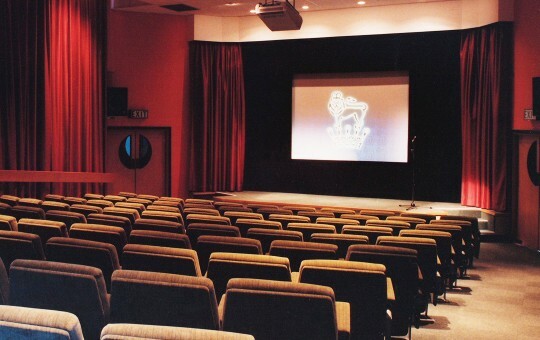 Most cultural centers are equipped with a video projection system, which is suitable for any conference and serves as part of the scenography. 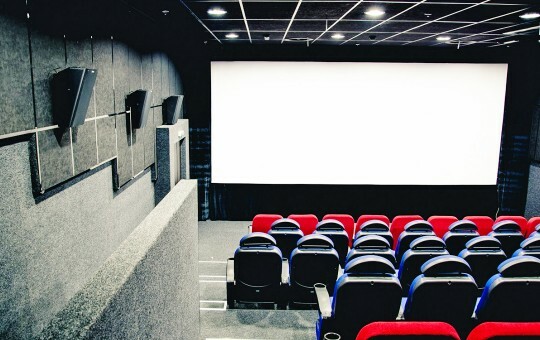 In some cases, they can be equipped with professional cinema systems. Such spaces are usually equipped with large and small TV systems, small LED displays and small projection systems, which are mostly used for broadcasting music videos and sports events, or as part of the scenography. 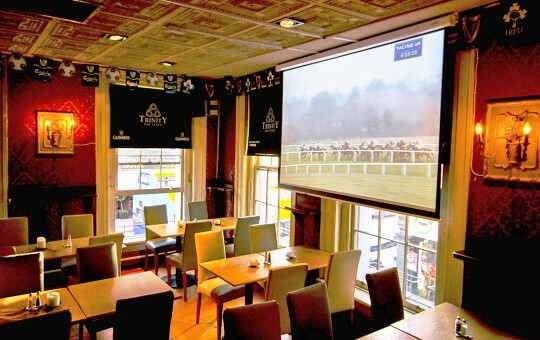 Cinema video projection system can be standard or customized to display a 3D image. 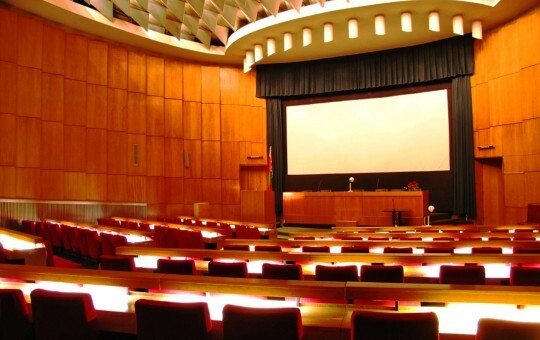 For conference halls, video projection system is essential, because it helps the speaker make his or her presentation more clear and visible for everyone in the audience. 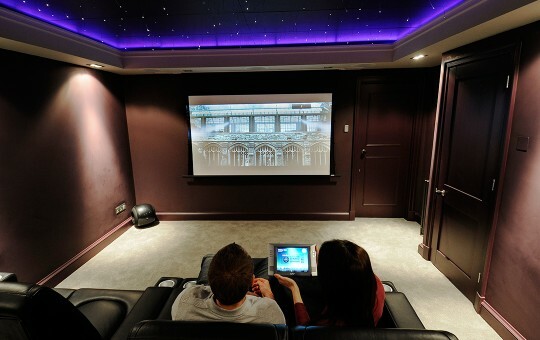 With home cinemas becoming more and more popular, small cinema projection systems are gaining growing popularity. Both standard and 3D systems help you to enjoy high-quality cinema at home.